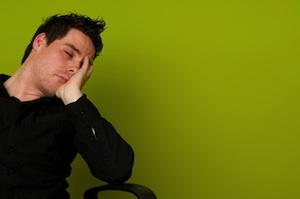 Do You Share A “Boring” Testimony? Do you know how to speak to others about God’s grace in your life in such a way that it draws them in? 1 Peter 3 tells us to “set apart Christ as Lord in your hearts” so that we can “always be ready to give an account of the hope that we have with gentleness and respect.” Sometimes, that can be intimidating for Christians to do, especially if we feel like our story isn’t “exciting” enough. But how important it is that we do it! Read the following article for encouragement in thinking about sharing your faith, even as we always testify to objective faith Christ has secured for us in Him! 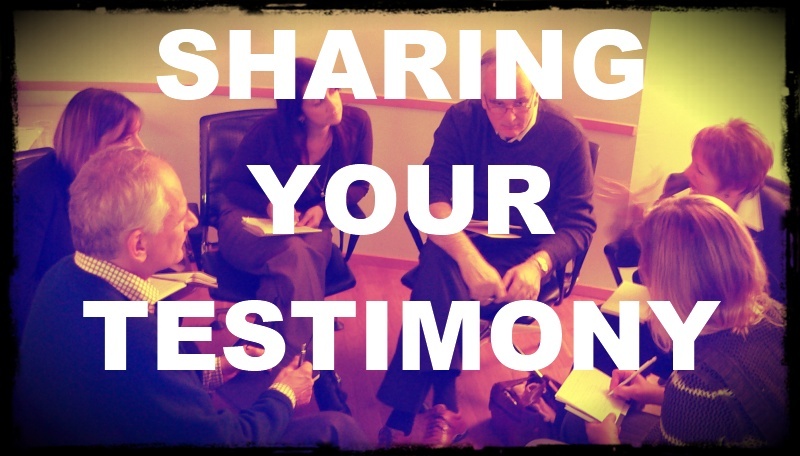 Many Christians struggle with their own testimonies. Our stories are boring, uninteresting, and mundane—or so it often seems to us. Who would listen to us even if we did share? What often qualifies as “interesting” is the sort of thing someone would write (and read) a book about: ex-felons, ex-addicts, ex-something-or-others. We are all sinners saved by grace, and yet, as unclean and broken as we may be, many of us haven’t gone a day in our lives not knowing about God. Often we describe our testimonies in terms of reshaping or renewing our current faith: we are reminded of the sin we have, or convicted of the sin we didn’t see, and now we can return to the gospel we’ve known all our lives. It isn’t so much a 180° change as a couple of degrees at a time. After all, every story of redemption is one so powerful that Christ died to fulfill it. This emphasis on dramatic testimonies can be harmful, though, despite the intention to inspire us. While these testimonies can encourage us to look and see the greatness of God, we tend to only see God’s grace manifest in those who have been saved from what appears to be much. If we took for our role models “ordinary” Christians—local pastors and elders, our parents and professors, our peers—perhaps we’d be more capable of seeing God’s explicit and awesome grace in our “ordinary” lives. I don’t recommend removing the historical “greats” from our studies, nor should we discount the explosive testimonies we so often hear. Rather, we ought to broaden our understanding of what makes for a compelling story of grace. Every Christian has a redemption story. Whether you are saved from cocaine addiction or a prideful heart, from deep in a prison cell or the comfort of your suburban home, your story is filled with grace. If we can’t see the beauty of a redemption story, the problem isn’t with the story: the problem is with us. This entry was posted in ministry, resources and tagged articles, evangelism, missions. Bookmark the permalink.